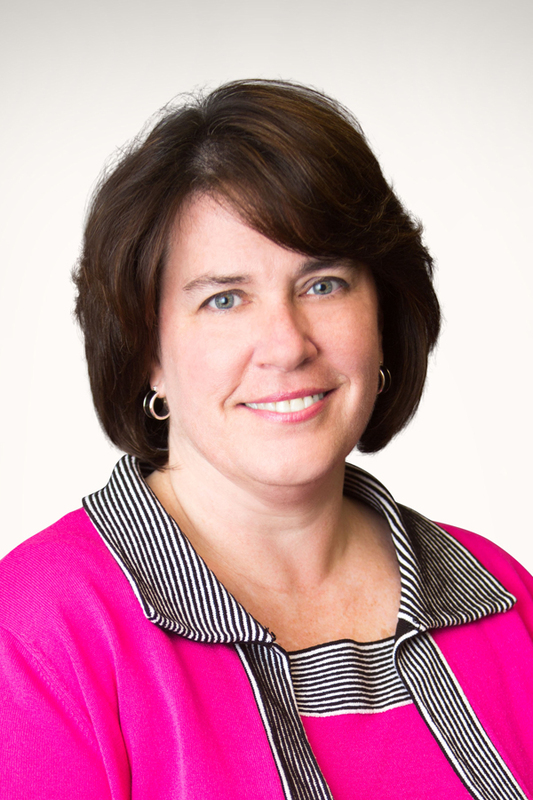 ST. LOUIS, MO--(Marketwired - March 24, 2016) - Donna E. Frederick, former chief operating officer at Smith Moore, recently joined the St. Louis Community Foundation as a giving strategist. In this capacity, she will work with financial, tax, and legal advisors whose clients have expressed an interest in making charitable giving part of their financial goals. "Donna's understanding of wealth management, combined with her passion for charitable giving and philanthropy, make her an outstanding addition to the Community Foundation," said Amelia Bond, president and CEO of the foundation. "Among her many skills, she understands the daily needs of financial advisors and recognizes the strategic value and tax advantages that charitable planning can bring to the client-advisor relationship. Donna is a welcome addition to our experienced team." Frederick joins the Community Foundation after 21 years at Smith Moore, a St. Louis-based investment firm, where she served as the company's chief operating officer, equity partner/director, and a registered representative. During her tenure, Frederick played a strategic role in the firm's growth to over $2 billion in assets under management (AUM). Her responsibilities also included managing Compliance, Operations, IT, and Client Associate Training and Development. In addition to her professional responsibilities, Frederick is active in the community, serving on the St. Louis Planned Giving Council for eight years, with a two-year term as the organization's president. She was also a member of the RCGA Financial Forum Talent Development Committee and completed the Securities Industry Institute executive development program at the Wharton School. Bond also noted the growing interest by wealth advisors in the services offered by the St. Louis Community Foundation. "Wealth advisors are recognizing the added strategic value and expertise a partnership with St. Louis Community Foundation brings to the advisor-client relationship," said Bond. "Like their clients, professional advisors appreciate the Foundation's knowledge and deep understanding of charitable giving and the local philanthropic landscape. They also value our commitment to keeping them at the table with their clients -- every step of the way." In 2015, St. Louis Community Foundation donors made more than 4,000 grants and distributed more than $60 million to nonprofit organizations, with 80 percent of those dollars staying in the St. Louis region. "Our donors live right here in St. Louis, and are committed to making philanthropic investments that keep St. Louis strong and vibrant now and for decades to come," said Bond. "Giving is contagious, and at the St. Louis Community Foundation, our donors enjoy the connectivity and camaraderie they have with other dedicated local donors." Since its founding in 1915 as one of the nation's first community foundations, the goal of the St. Louis Community Foundation is to increase charitable giving within the St. Louis region and expand the impact charitable dollars have on improving the quality of life in our area and beyond. The St. Louis Community Foundation is a nonprofit foundation composed of more than 500 charitable funds with total assets of approximately $300 million. Each fund represents a unique charitable-giving partnership between an individual, family, or business and designated nonprofit recipients. Since 1990, more than $350 million in grants have been distributed, with approximately 80% remaining in the St. Louis region. For more information about the St. Louis Community Foundation, please visit stlgives.org.